由于 Gold 的满了，只好买 Platinium，6.10 am. 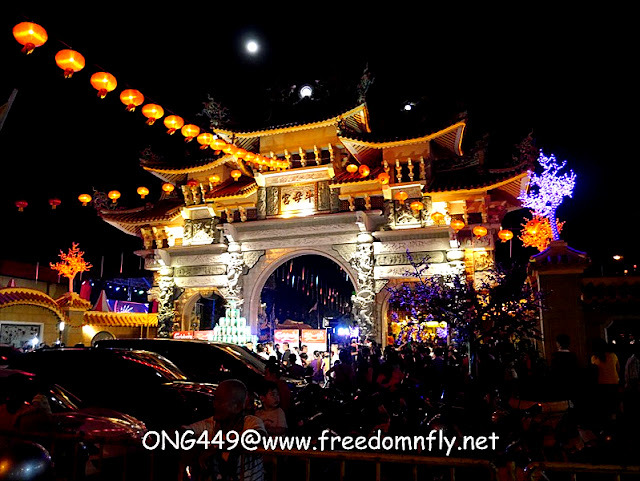 See Kek Lok Si Temple lit up with over 10,000 lights during Chinese New Year. Celebrated on the first day of the Lunar Calendar with each year ushering in a zodiac animal ruling sign, Penang celebrates Chinese New Year on a large scale. A street celebration by the Penang State Government in conjunction with Chinese New Year. Food, cultural performances, lion dance, arts, craft, fireworks display and more, be sure not to miss out on one of the biggest Chinese New Year celebration in Penang! The only hot air balloon festival on an island in Malaysia, the Penang Hot Air Balloon Fiesta returns this 24 & 25 February 2018! 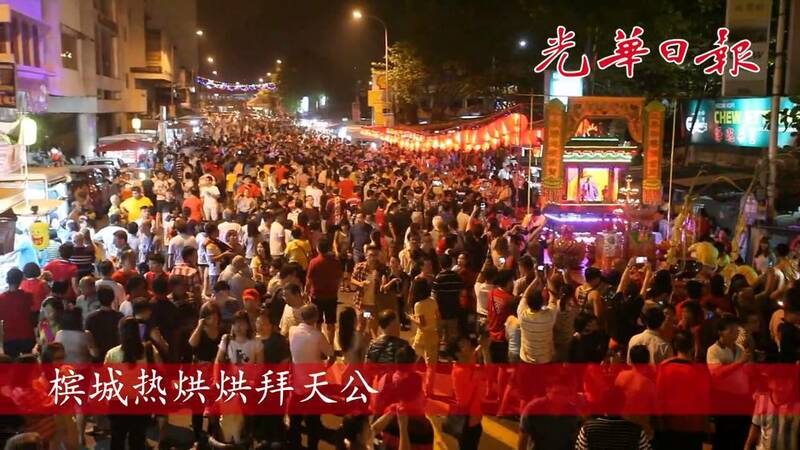 A street event jointly organised by Penangites in conjunction with Chinese New Year. Celebrated on the 15th night of the Lunar New Year, young ladies of marrying age venture out to popular sea promenades to throw oranges into the sea wishing for a good soul mate on this night.